Instagram How To View Private Photos: Instagram is currently an incredibly popular app where users keep on sharing their pictures. As well as in this application individuals could see only the images that are not private. That is in personal privacy alternatives customer can enable only picked customer to view their pictures that they share. However we are below with a way by which you can quickly watch private picture in Instagram. So take a look on complete overview gone over listed below to proceed. 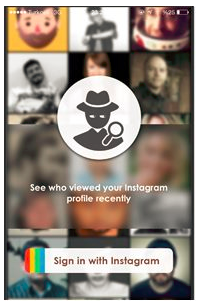 Several user are utilizing this feature to guarantee their photos from others, however we are just to conscious them that the safety is not nearly enough as anyone could see your private instagram images quickly. Simply see the actions listed below to understand about this. - First off you need to uninstall the official Instagram from their tool. - Now you require an alternative instagram app that is Instagram+. - Its the most effective app where you could look out private images as well as download any type of Instagram photos on your gadget. - Now relocate the apk file that you have actually downloaded from over web link in your android device. - Install the application and also launch it in your android device. - Currently search out for any private instagram account. - Now click on the profile picture of that private account as well as await couple of seconds to obtain picture entirely loaded relying on your internet rate. 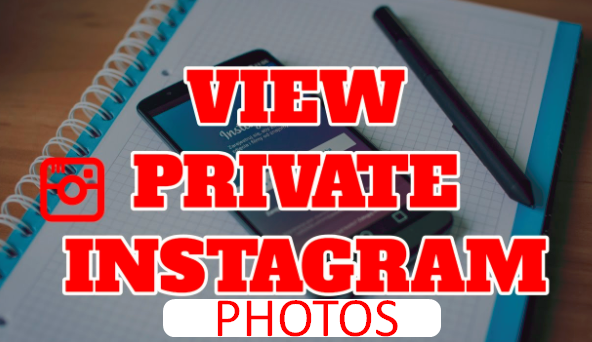 - Which it you are done, you will certainly see that the profile photo is visible to you as well as similarly you can checkout any private image on Instagram. So over is total guide for Instagram How To View Private Photos. With this application you will certainly have the ability to see private pictures as well as you could download as well as pictures of instagram directly in your device. Hope you such as this do share with others too. Leave a remark listed below if you have any relevant inquiries with this.